Welcome to Auckland Truck Parts Limited your New and Used and Aftermarket Replacement Isuzu Truck Parts Supplier. We also source from Japan, Taiwan, Singapore and Australia for our customers on a regular basis. For over 10 years we have supplied our customers in New Zealand and the South Pacific with premium new and used ISUZU truck parts. We take great care and pride to find and source the best parts available and only partner with trusted quality Isuzu parts suppliers to guarantee our customers the best possible products for the best possible price. Our product knowledge and experience with New Zealand new models and the Japanese imported truck models enable us to offer you hard to find and in demand parts that are difficult to obtain. In addition to our wide selection of Isuzu truck parts, We offer a under hour express delivery to the main Auckland Metro areas, Also available is a Two hour or Three hour delivery. For our valuable customers outside Auckland, We offer a overnight next business day delivery service throughout New Zealand, However rural out of zone areas may take a day longer. We also have a special delivery express shuttle to the Auckland International Airport freight forwarders, These are for overnight or weekend consolidated freight for very urgent "Vehicle off Road" parts for our customers in Fiji, Samoa, Tonga, Papua New Guinea, Rarotonga and other surrounding Pacific Islands. We have also supplied parts for other makes and models on request other than Isuzu for customers overseas. 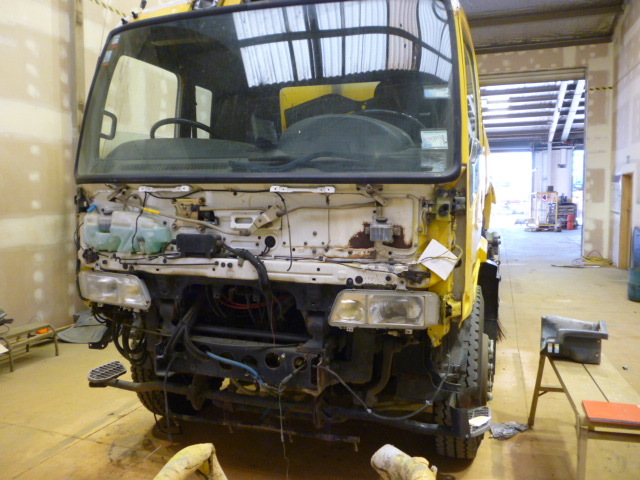 At Auckland Truck Parts we have established ourselves as a provider of good quality parts. Our services are perfect for businesses, owner drivers, or small business owners who are in need of quality replacement parts for their Isuzu truck or trucks. We use professional experienced courier services to ship our products, so you can be confident your parts will arrive precisely the way you ordered it. 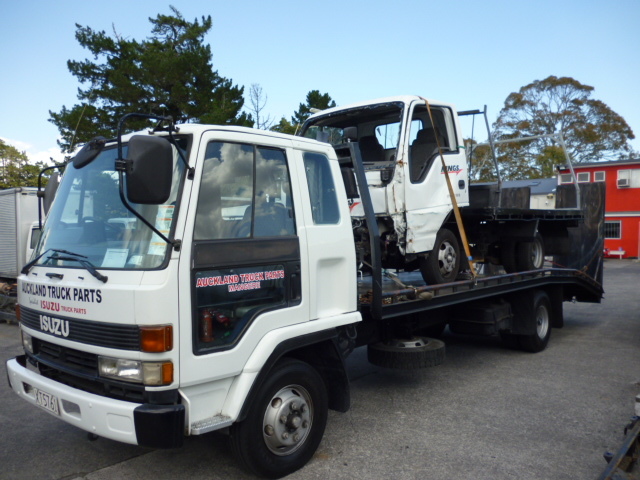 Why wait weeks to receive the parts you need, Instead turn to Auckland Truck Parts and choose Auckland Truck Parts for your Isuzu truck parts, you will be glad you did. Give us a call on our TOLL FREE NZ WIDE NUMBER 0800-142-392 OR 09 267 8071. Contact Us Today For New And Used Tr﻿﻿u﻿﻿ck Parts !